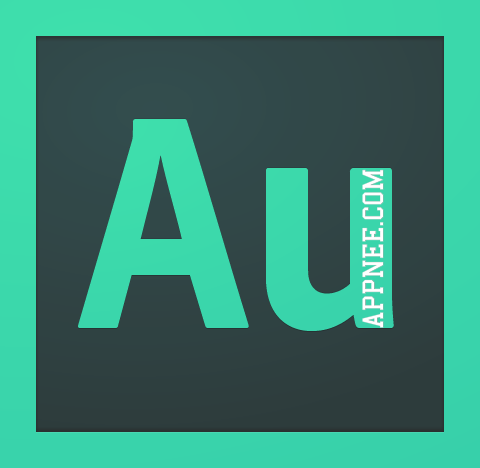 Music Auxiliary | AppNee Freeware Group. If the music files in your computer are so messy that you can’t or are too lazy to classify them, then you might as well try this application that claims to be the only and real music file manager – Helium (formerly called Helium Music Manager). It versatile and humanized design makes users open minds and eyes. Apowersoft Streaming Audio Recorder (AKA: 录音精灵) is a user-friendly and very practical streaming audio recording tool from Hong Kong, China. It can completely and clearly record any sound from computer speakers and microphone: no matter it’s voice, singing from microphone; or online radio, music, video playing through a sound card. Statistics prove that the vast majority of users only use the very few functions of various software. This is why the simply designed and user-friendly programs can always get the favor of users. 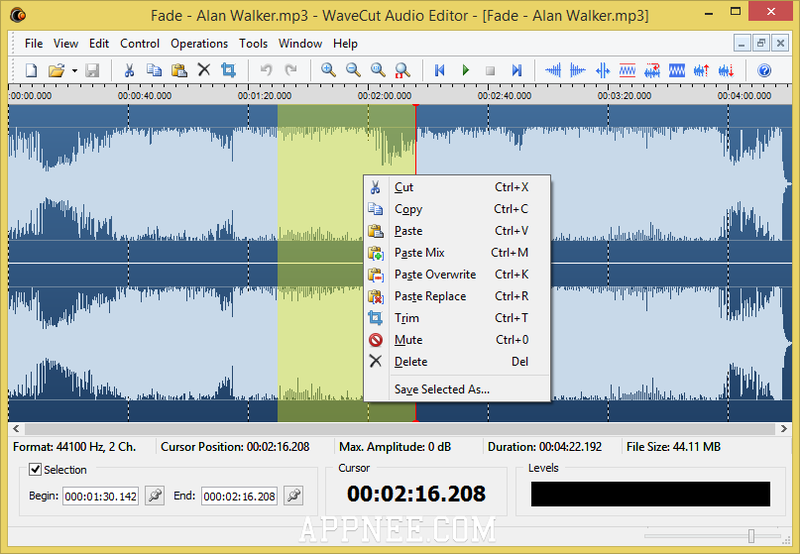 If you are looking for a small and fast audio editing tool, then don’t miss Abyss Media‘s WaveCut Audio Editor. Guitar Pro is a much-loved guitar tablature (chords, six line-spectrum, BASS four-line stave) drawing, viewing, printing, listening and learning software by guitarists (from France). At the same time, it is also an excellent MIDI sequencer and MIDI production helper tool, which can output the standard format of MIDI. XRECODE (XRecode, xrecode) is an ultra-efficient, all-purpose universal audio file format conversion tool. 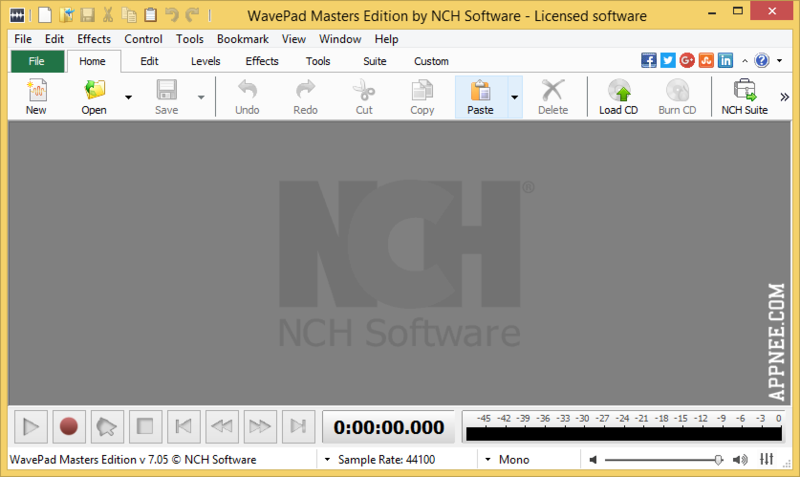 It can not only easily convert audio files from one format to another, but also extract audio files or background music and dialogue from music CD and video files, then convert the original file format into the one of your choice.